Read this rare interview with Andre 3000. 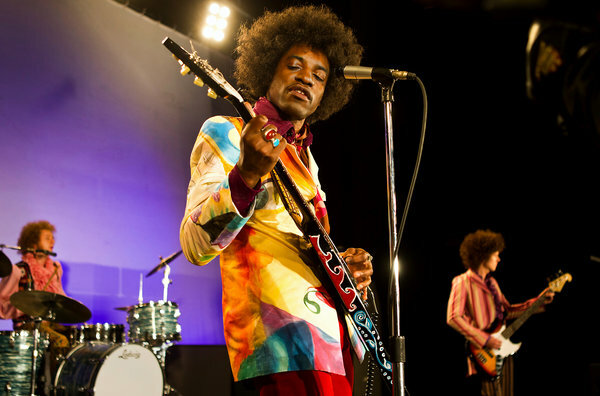 He talks about his upcoming lead role in the Jimi Hendrix biopic and Outkast’s latest tour. By Jon Caramanica.